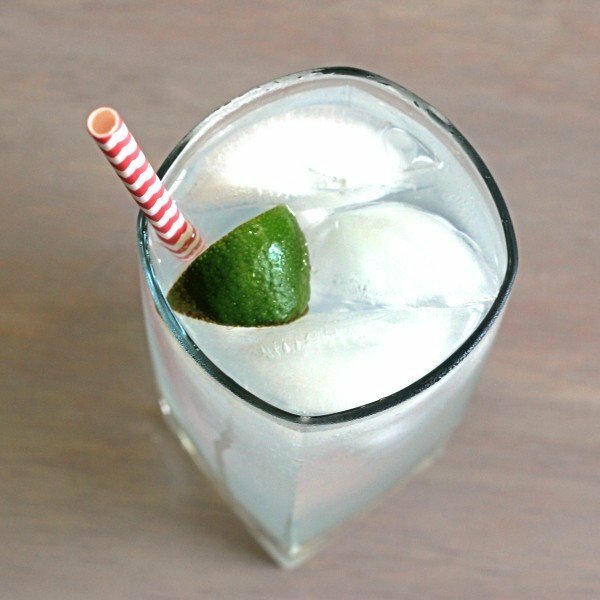 The Gin and Tonic is such a classic cocktail. 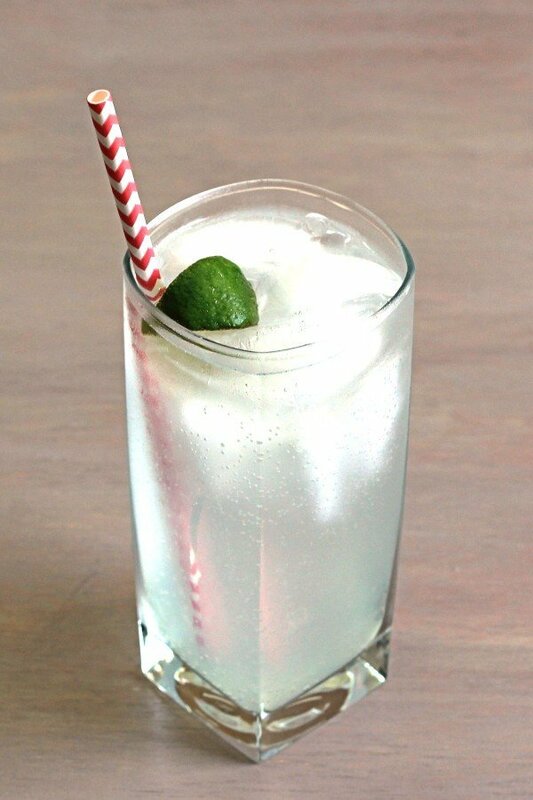 Its simplicity is key to its continued popularity: it’s just gin tempered with tonic water and a squeeze of lime. Different recipes call for different ratios of the ingredients, so feel free to tweak this one to your own taste. It’s a rather dry cocktail, anyway you go. The gin is dry, the tonic water is bitter, the lime is tart… but somehow it all just goes together like magic, when you find the right products and right ratios for your taste buds. There is no single best gin for this drink. I find gins that lean toward citrus notes are best, so Plymouth, Bombay Sapphire, any of the Tanquerays and Hendrick’s all come to mind. A lot of bartenders will just squeeze a wedge of lime into the drink, which should yield roughly the right amount, but for more precision you can squeeze the lime into a jigger or measuring spoon and make sure you’ve gotten just the right amount. Fill a highball glass most of the way with ice cubes. Pour in the gin and tonic water. Stir well. Squeeze fresh lime juice into it, and garnish with lime – the squeezed wedge, a wheel, whatever you like.